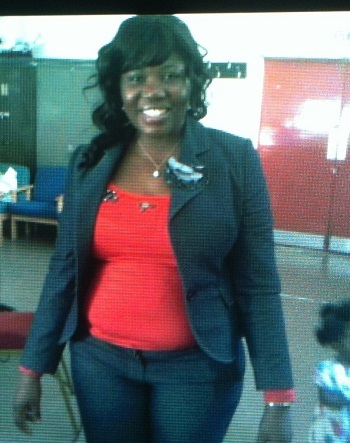 Police are appealing for assistance in tracing a woman who has been missing from Brentford since Friday 31st May. Mrs Emelia Marfo BADU, 39 years old, was last seen at 06:00 hours on 31st May at 48 Maudsley House, Green Dragon Lane, Brentford. She is married with two young children. Emelia is described as black, five feet five inches tall. She has shoulder length black hair and of medium build with brown eyes. It is believed she was wearing a pink coat over blue jeans when she went missing. Anyone who has seen Emelia or knows of her whereabouts should call Hounslow Police on 101 quoting reference 13MIS017654 of 1st June.